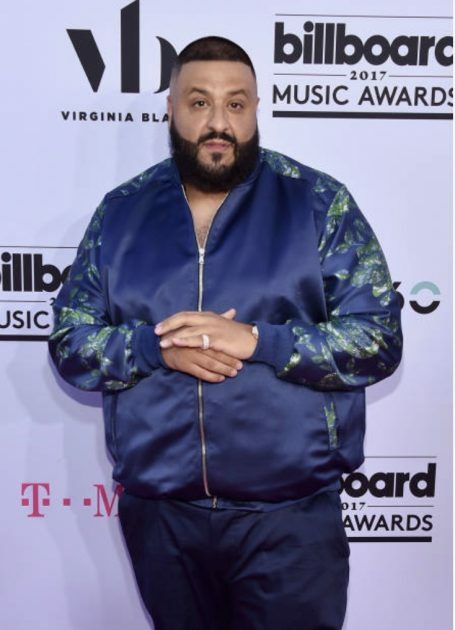 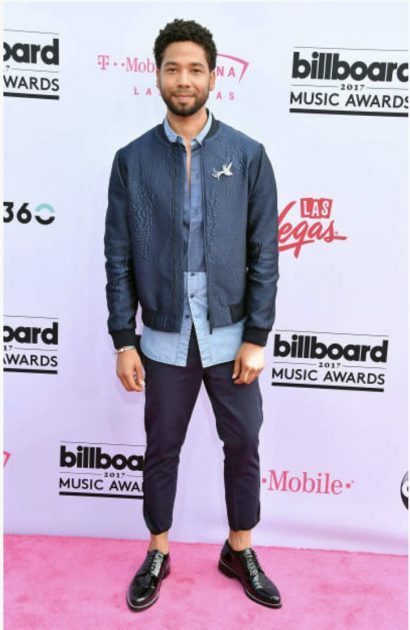 Tonight some of musics biggest stars have come out in Las Vegas for the 2017 Billboard Music Awards . 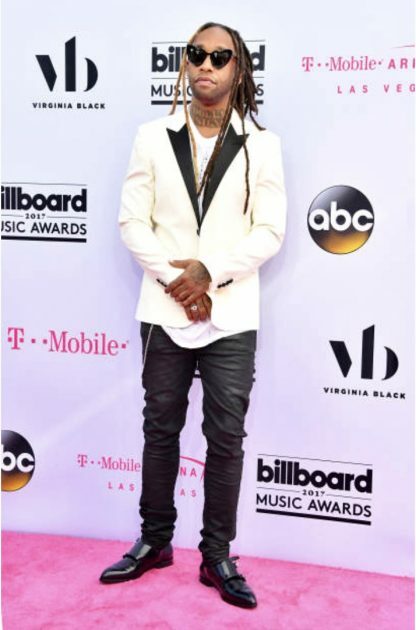 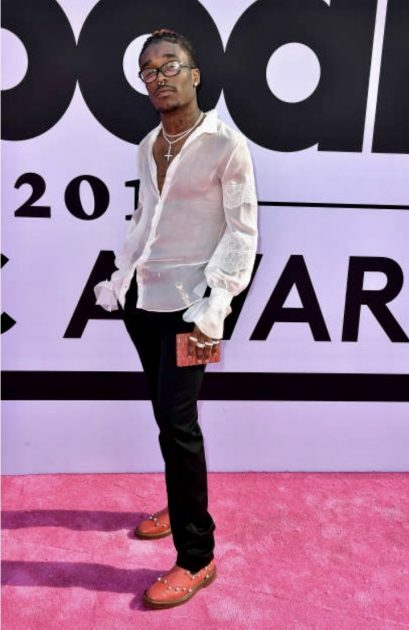 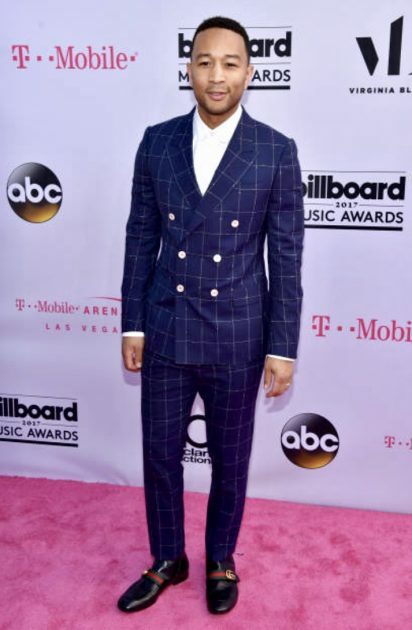 The big event held at the T-Mobile Arena is just getting underway as some of your favorites have stepped out on the red carpet with some interesting looks. 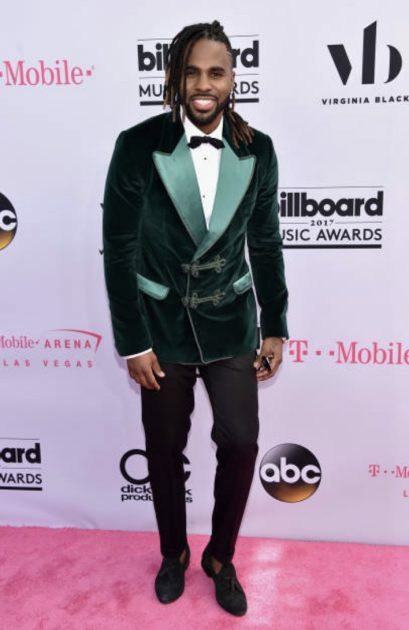 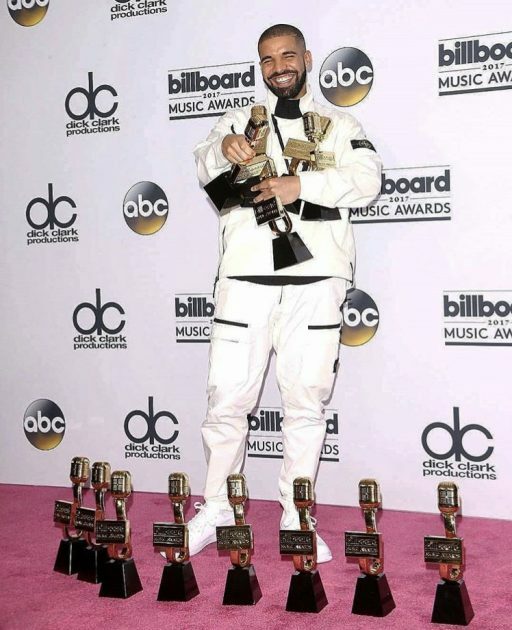 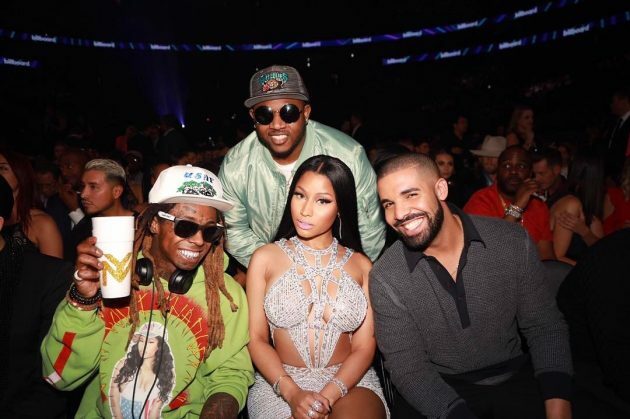 Check out pics as stars like Nicki Minaj , John Legend , DJ Khaled , Ludacris , Rita Ora , Camila Cabello , Ty Dolla $ign, Jason Derulo & more make their way inside below.